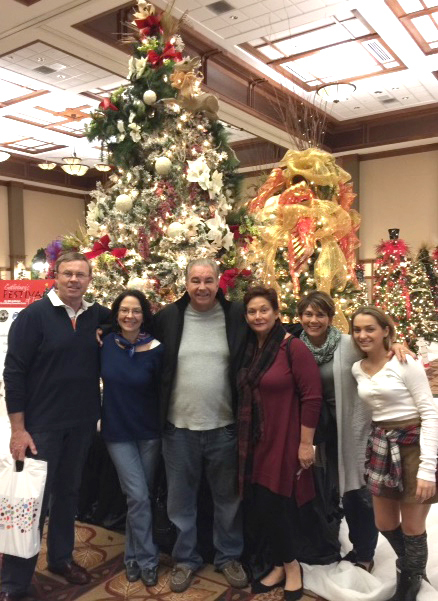 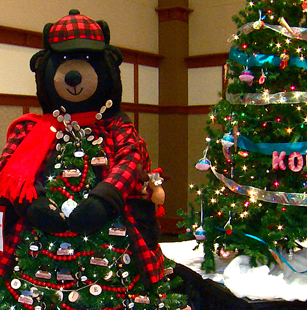 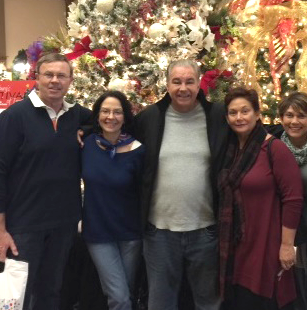 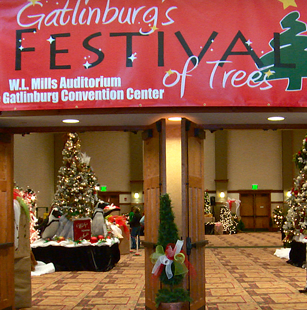 We are excited to announce that 2018 marks the 45th Annual Gatlinburg Festival of Trees! 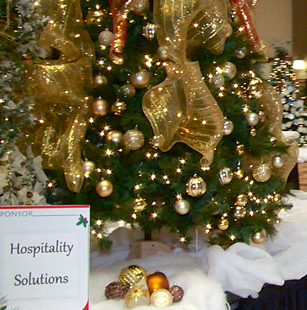 Hospitality Solutions is honored to participate as the Presenting Sponsor again in 2018. 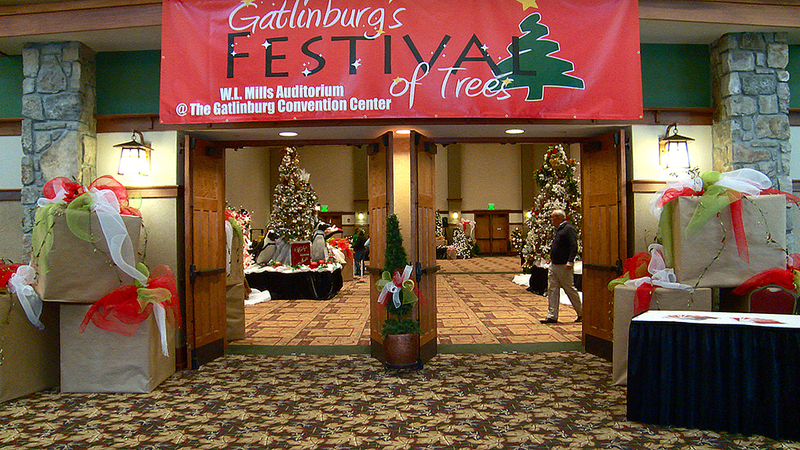 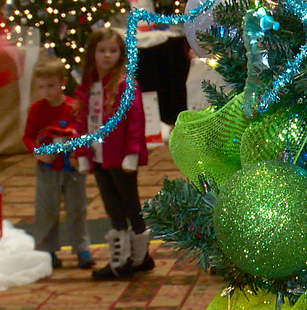 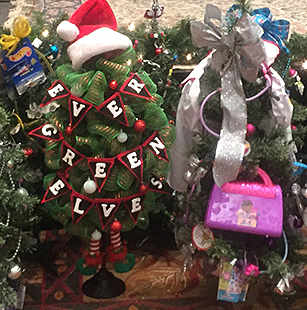 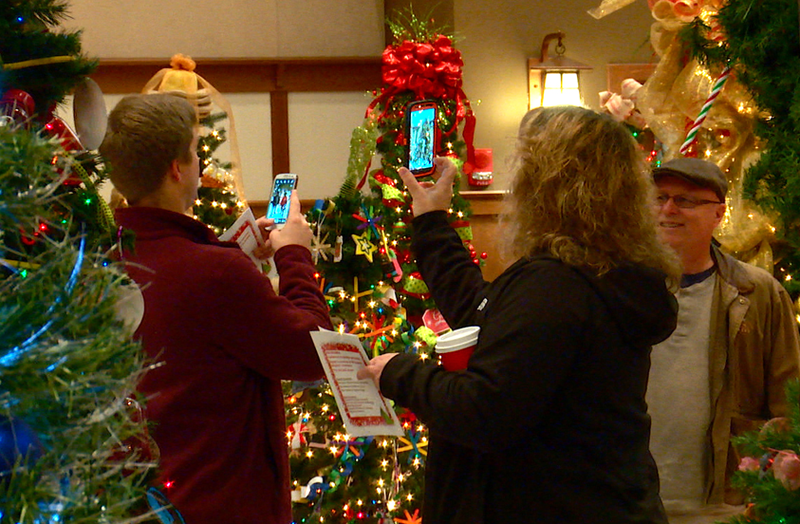 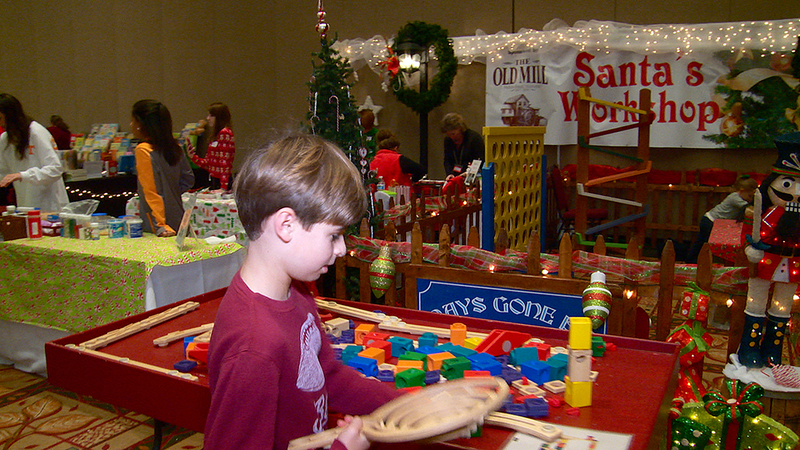 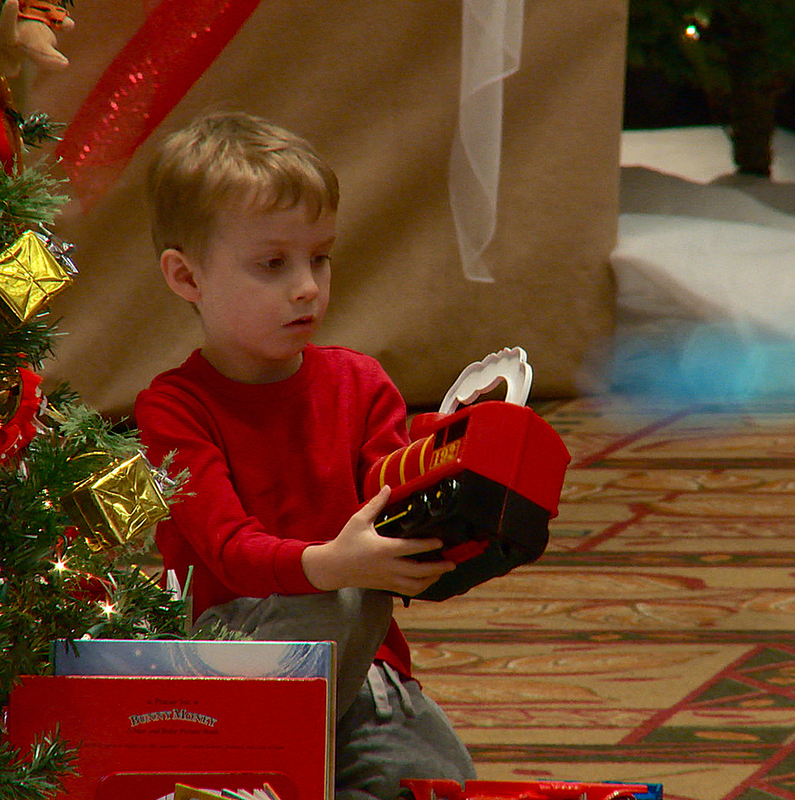 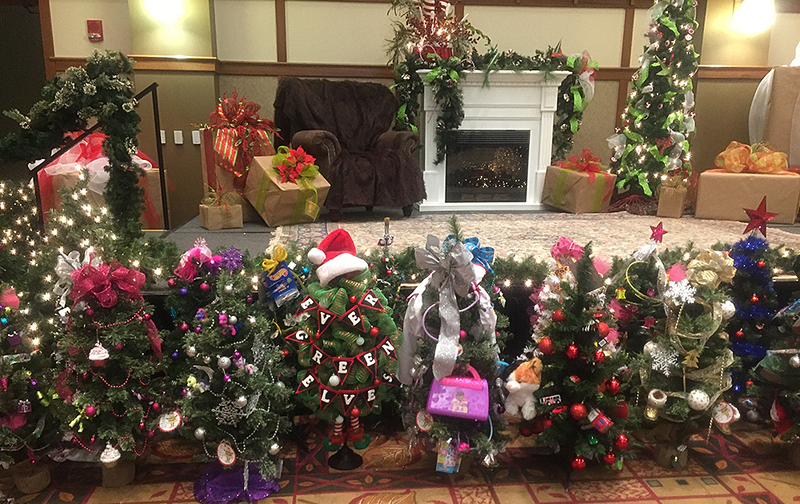 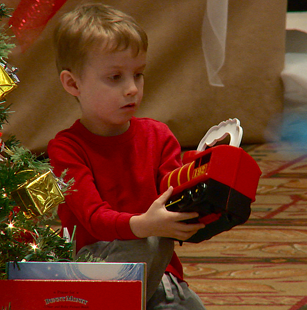 The proceeds from Gatlinburg Festival of Trees 2018 will benefit Boys & Girls Club of the Smoky Mountains and the Gatlinburg Chamber Foundation. 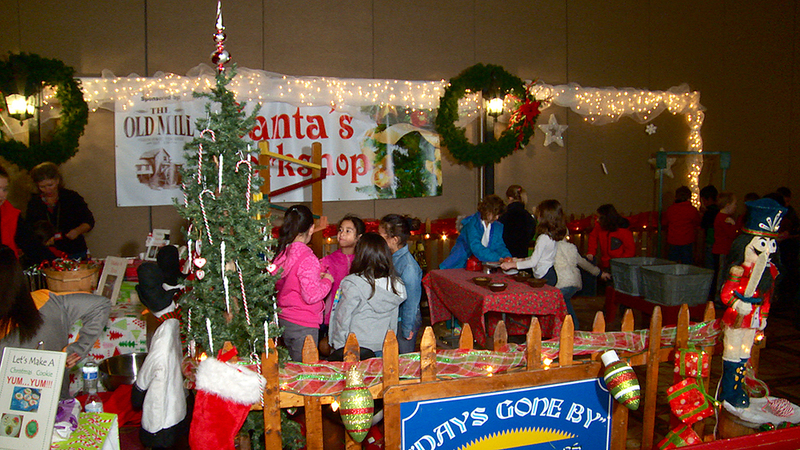 The Boys & Girls Club of the Smoky Mountains serve more than 1,600 local youth across Sevier County. 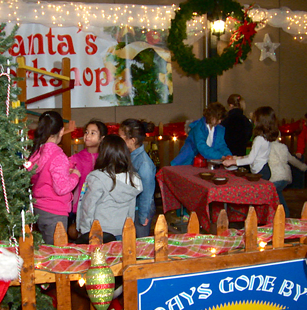 The clubs offer youth a safe place to learn and grow through programs designed to build character and strengthen life skills while not at home or school. 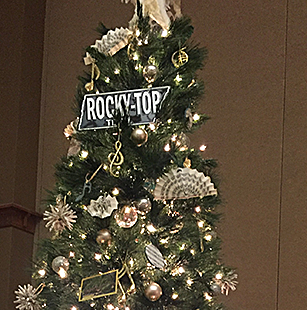 We are very pleased to announce that during our second year as Presenting Sponsor for the Festival, the total proceeds donated to Boys & Girls Club of the Smoky Mountains from the 2017 Festival of Trees was over $50,000. 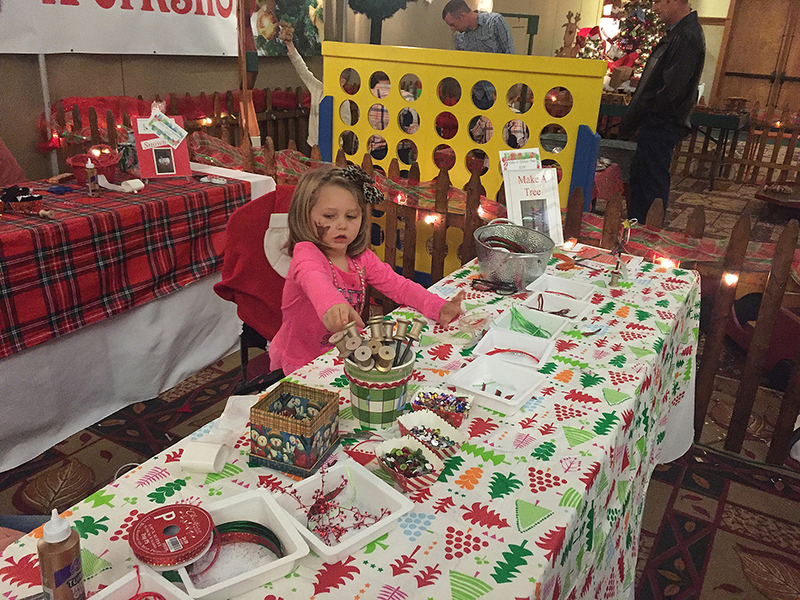 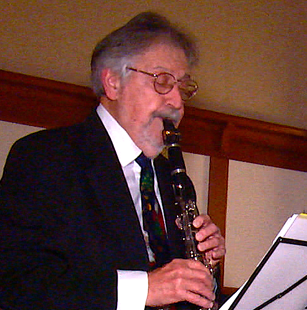 With your help and participation, we hope to continue to improve on the Festival this year. 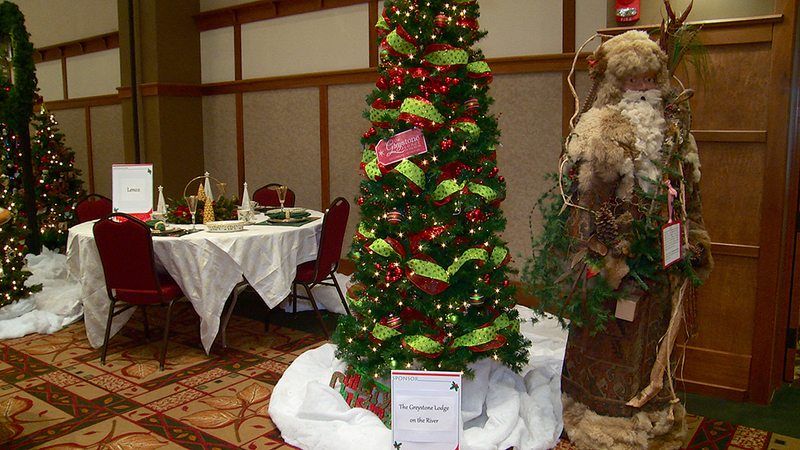 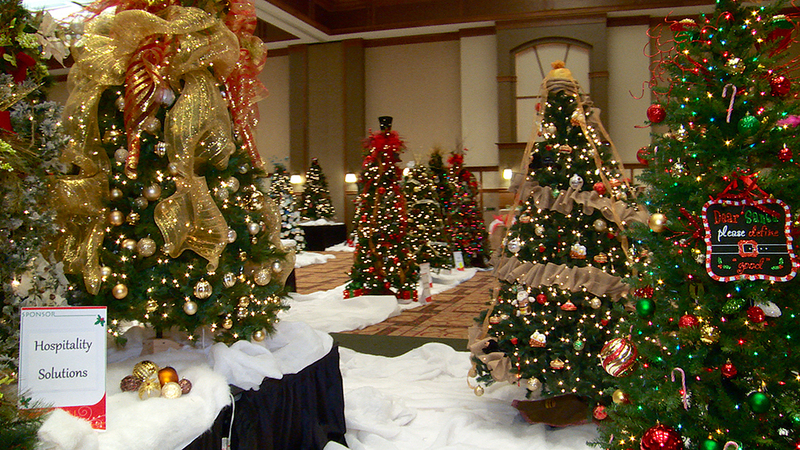 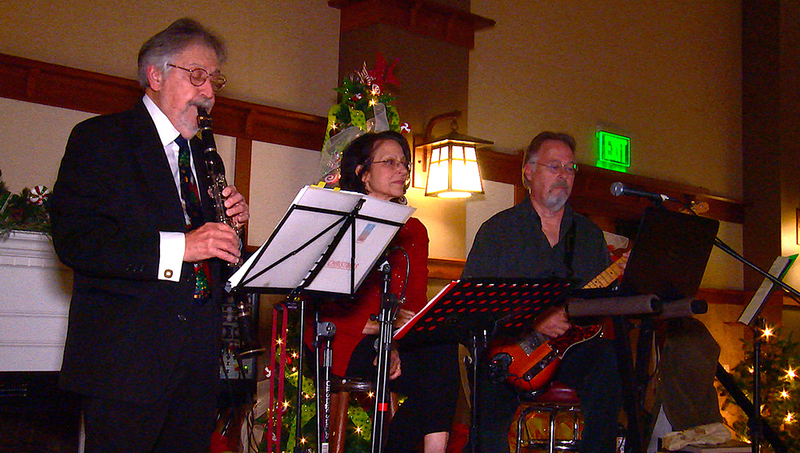 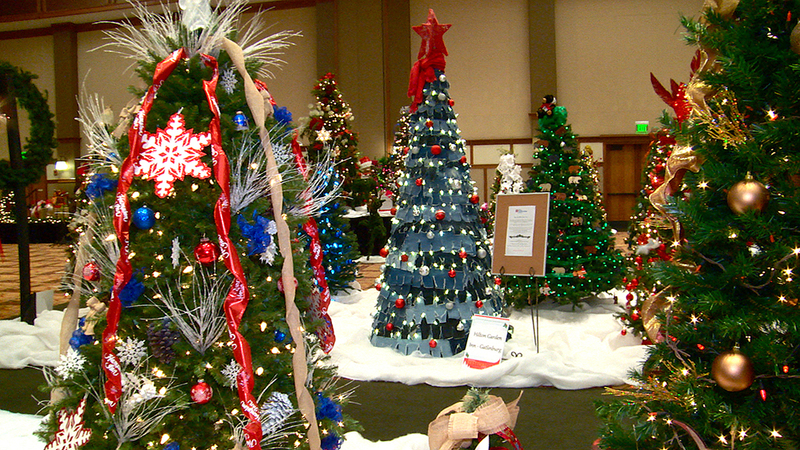 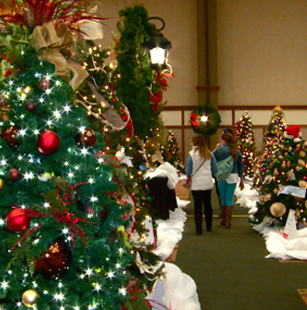 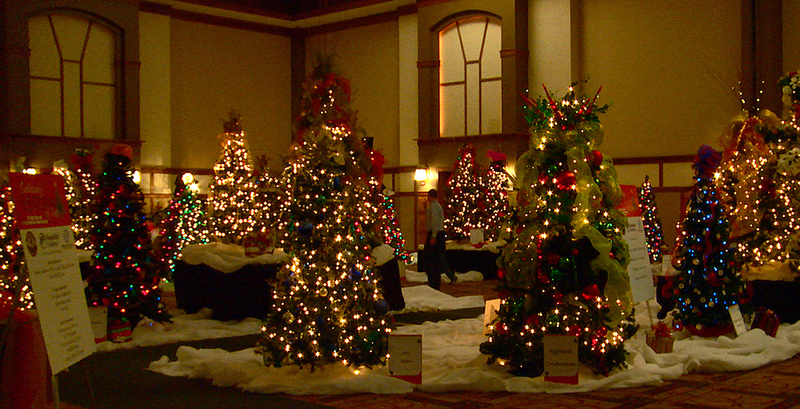 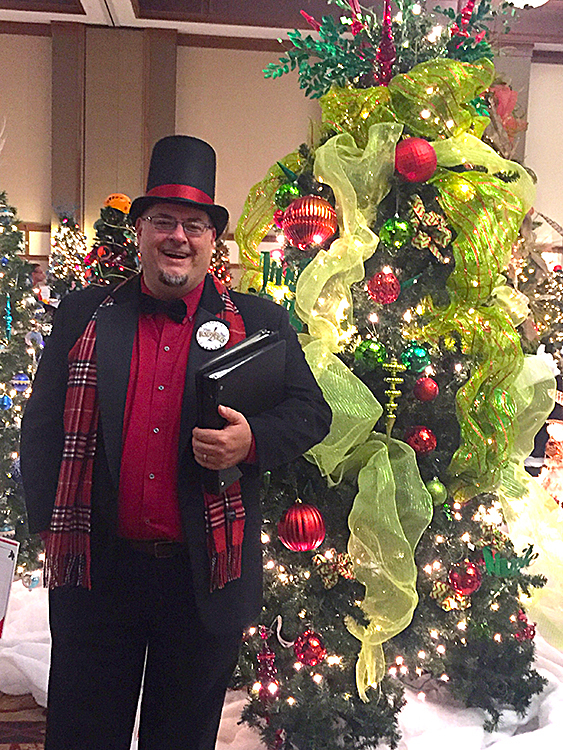 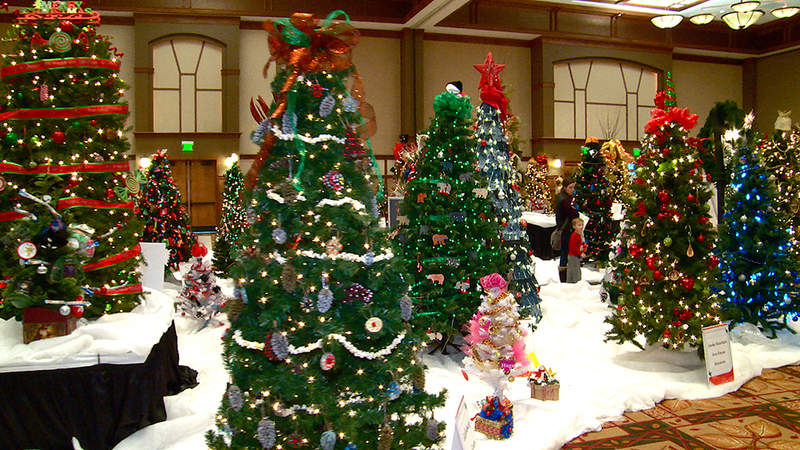 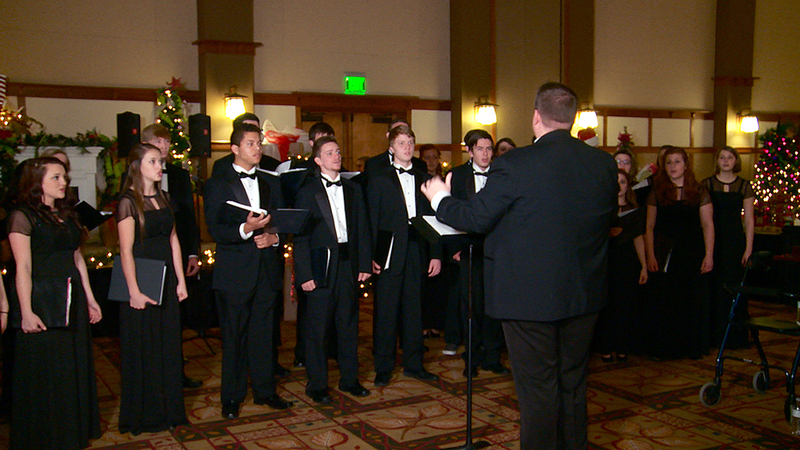 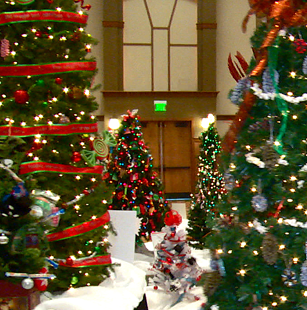 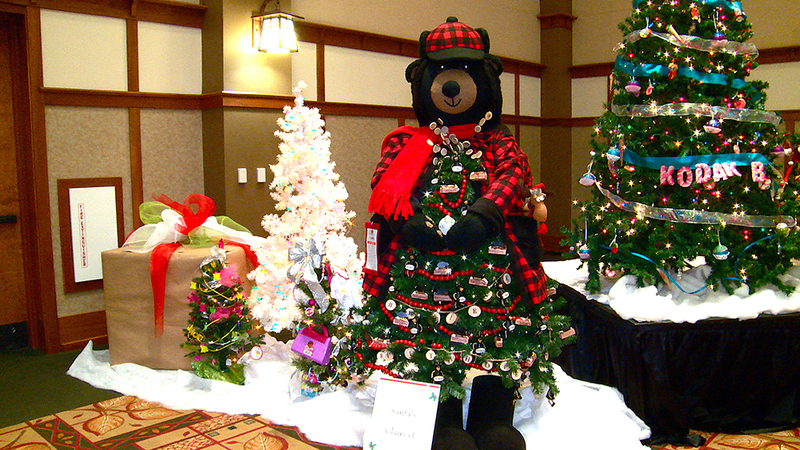 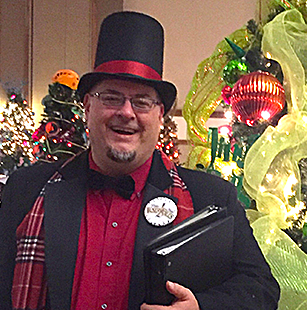 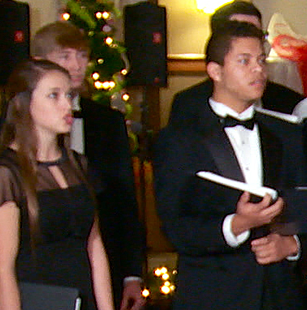 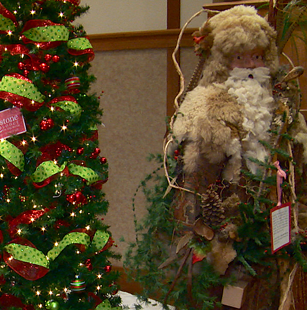 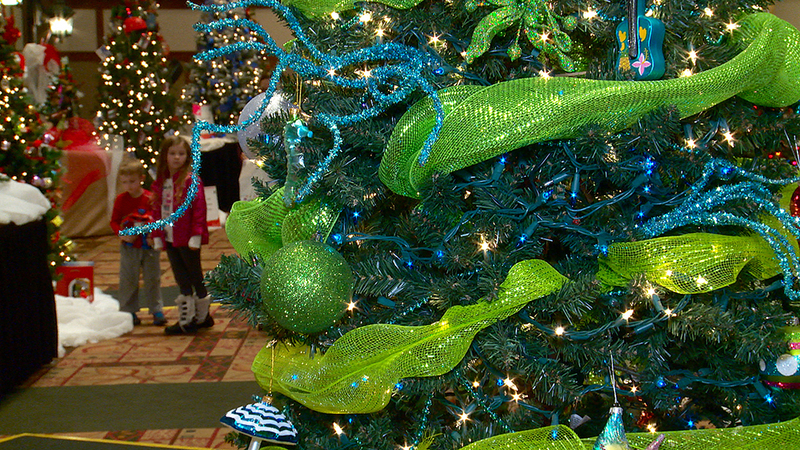 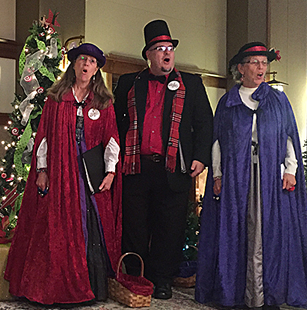 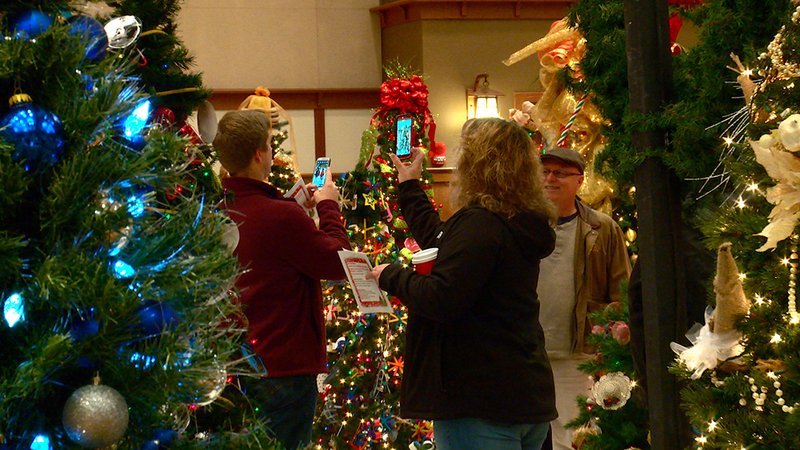 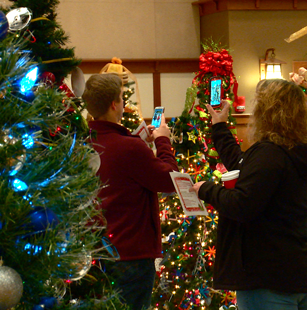 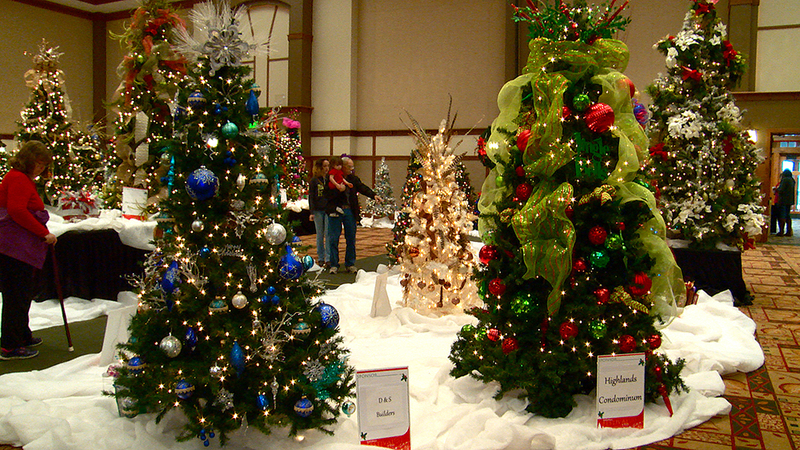 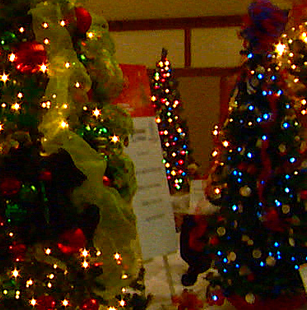 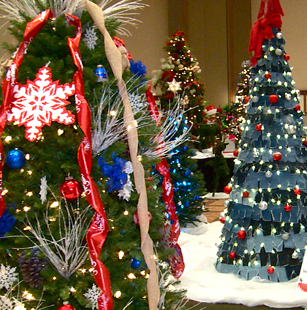 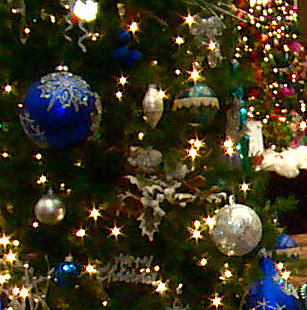 The Festival of Trees runs from November 21st to November 25th, and kicks off with Candy Canes and Cocktails Reception on the evening of Tuesday, November 20th. 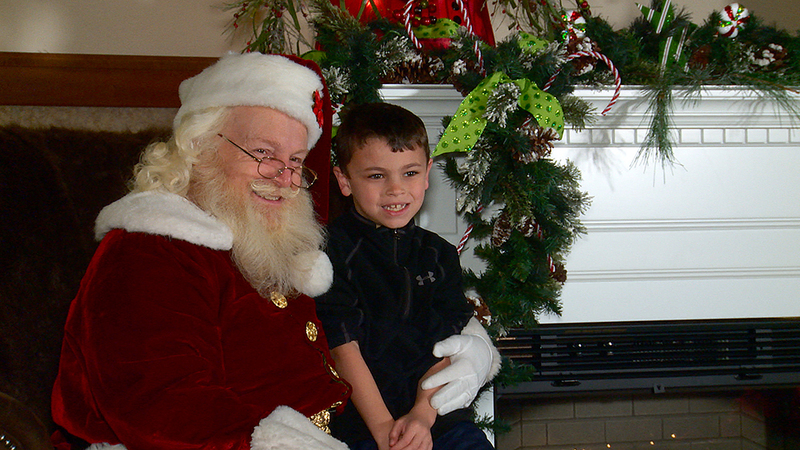 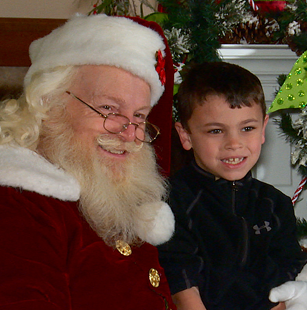 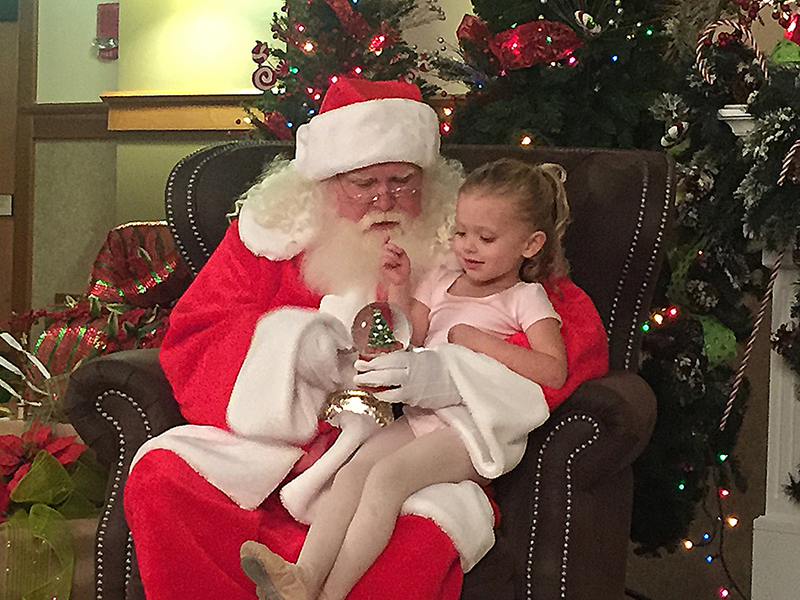 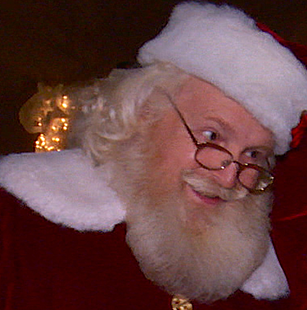 Families are invited to enjoy Breakfast with Santa on November 24th. 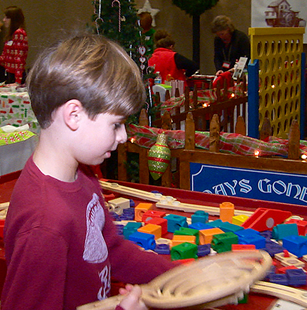 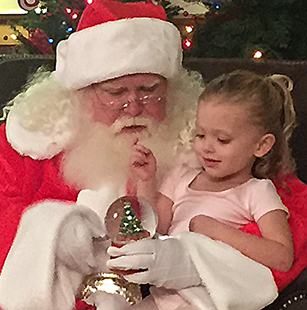 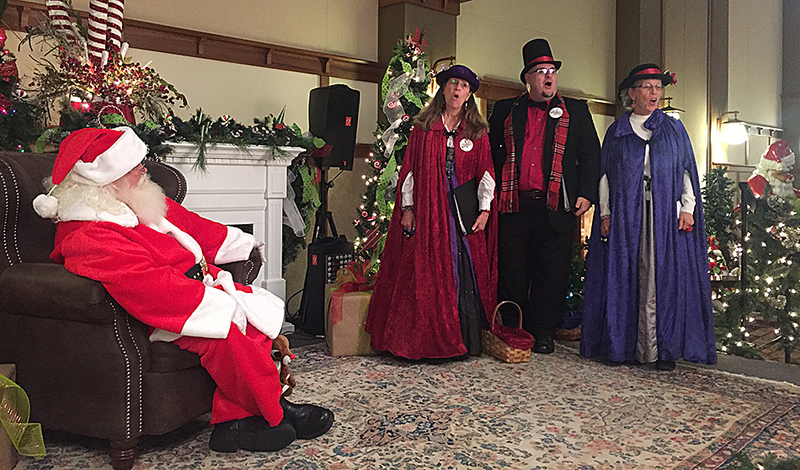 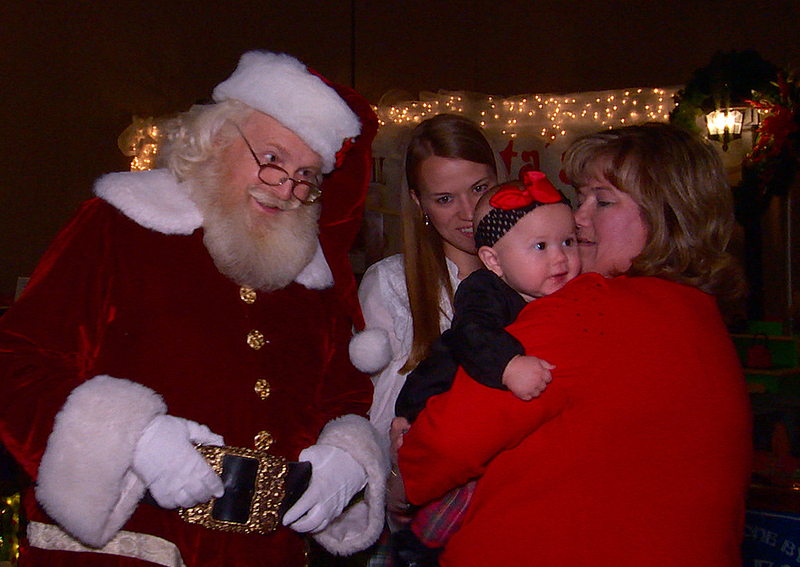 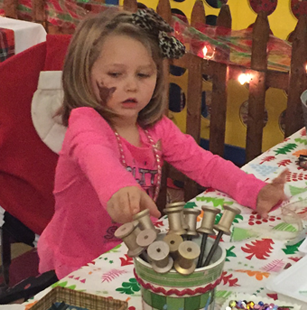 The Festival will feature a children’s craft and play area, entertainment throughout the week, photos with Santa Claus and, of course, the beautifully decorated Christmas trees and wreaths. 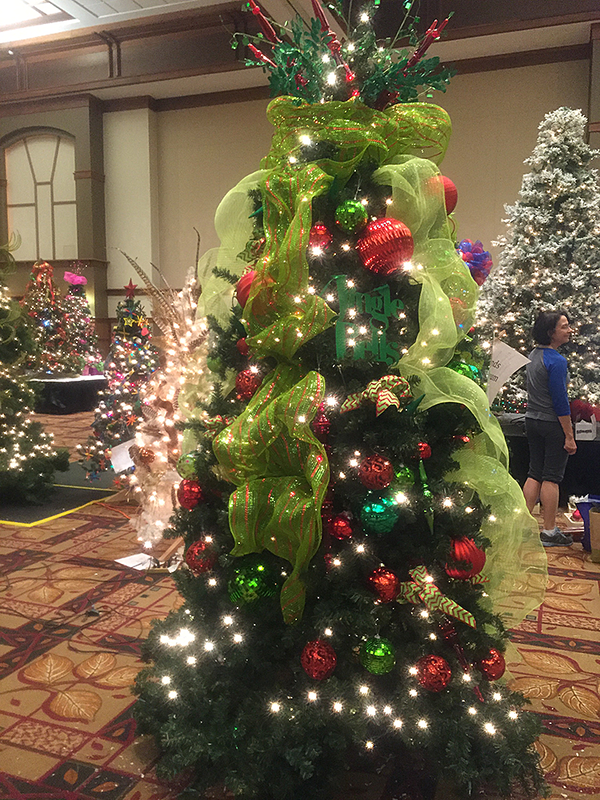 Please join us in continuing the tradition of ringing in the Christmas season with the 2018 Festival of Trees! 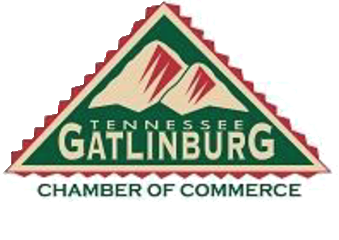 If you are interested in sponsoring, participating in our event or donating silent auction items for our Kickoff Reception, please email us at info@hospitalitysolutions.net. 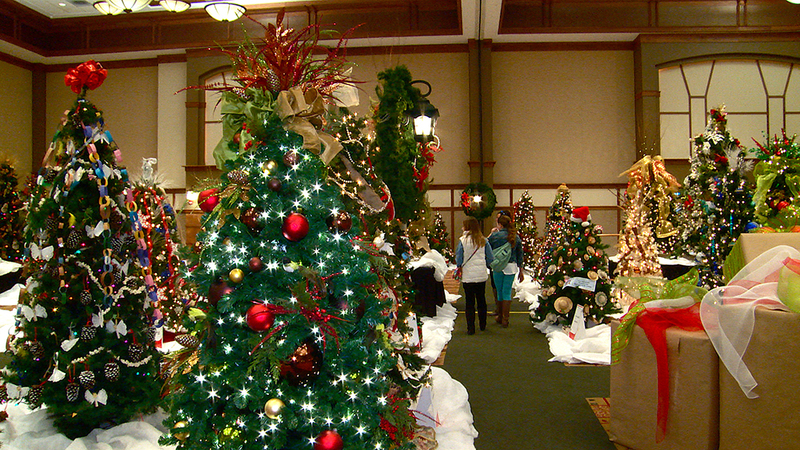 The Festival will be open from 10 am to 7 pm Wednesday, November 21st through Saturday, November 24th and on Sunday, November 25th from 10 – 4 pm. 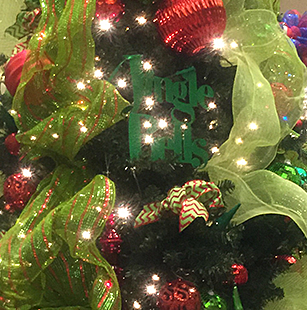 We greatly appreciate your support in continuing this beloved Christmas tradition that has been a part of our community for the past 45 years.